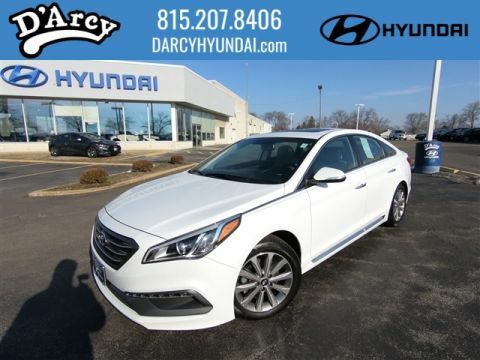 Hurry in and take a look at this beauty! 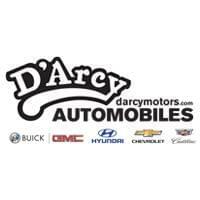 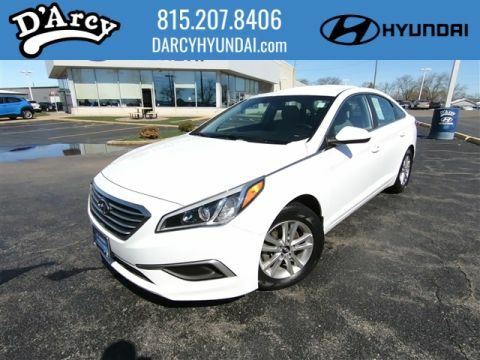 You really can't go wrong with this baby, reasonable miles, great price, Certified Pre-Owned; giving you the peace of mind you deserve knowing you are backed by America's Best Warranty! 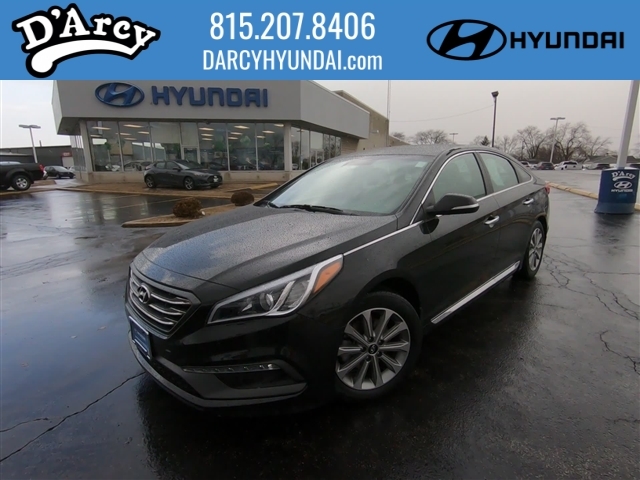 This baby is equipped with everything you need such as leather heated seats, touchscreen radio, Bluetooth, and so much more!Call and Schedule your appointment today!